After a fantastic win last week against Worcester Park, we went into this top of the table clash against Wandgas knowing a win for either side would swing the title in the favour of the winner. A win for us would see us clinch the title with 2 games to spare. Wandgas were before this game unbeaten all season at home so we knew this was going to be an extremely difficult game. 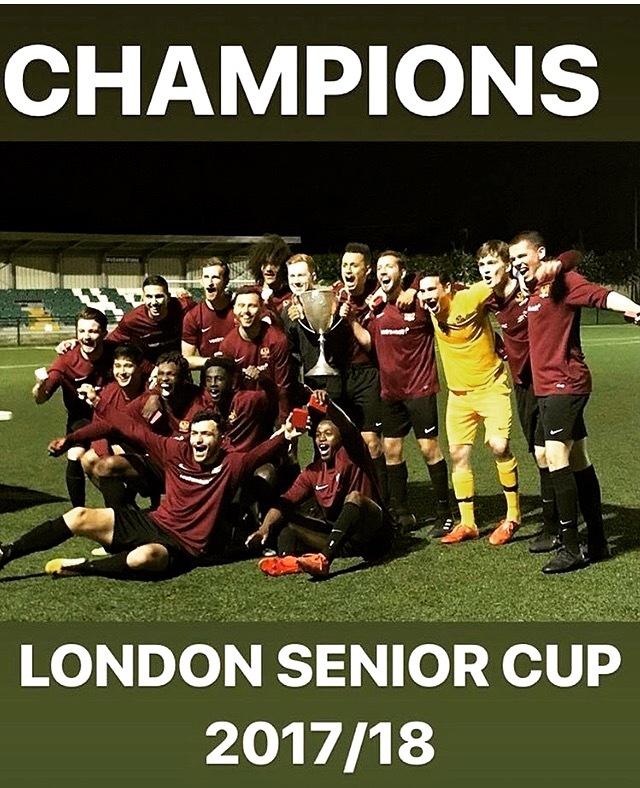 Selhurst Sports Arena based Balham FC, who have had a meteoric rise to date, gaining five promotions in six seasons, lifted the London Senior Cup on Wednesday May 9th. Along the way they beat League 2 Side AFC Wimbledon. 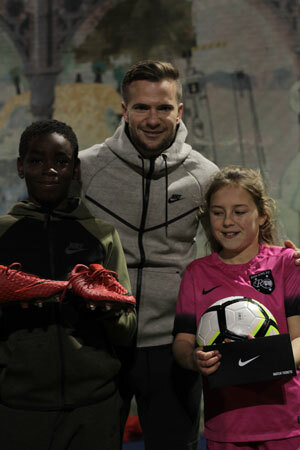 Wednesday 14th February 2018 - MyLocalPitch, the leading grassroots sports online sports booking platform, is partnering with Nike London to enable young Londoners to play-for-free on 10 unlocked football pitches across the city. 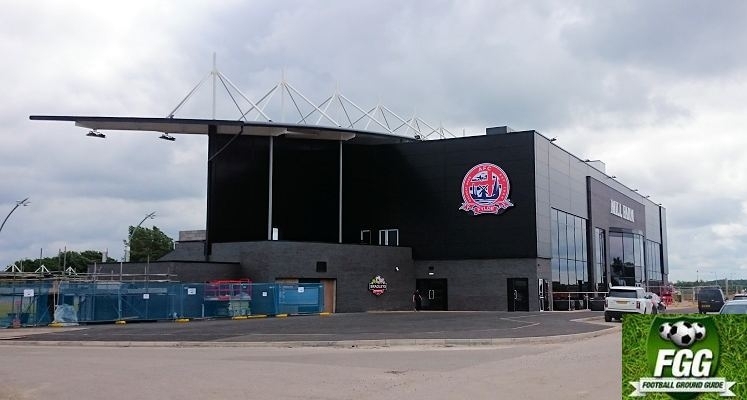 Selhurst Sports Arena were proud to welcome AFC Fylde from the Conference Premier who undertook final training preparations for their weekend clash with Sutton FC. 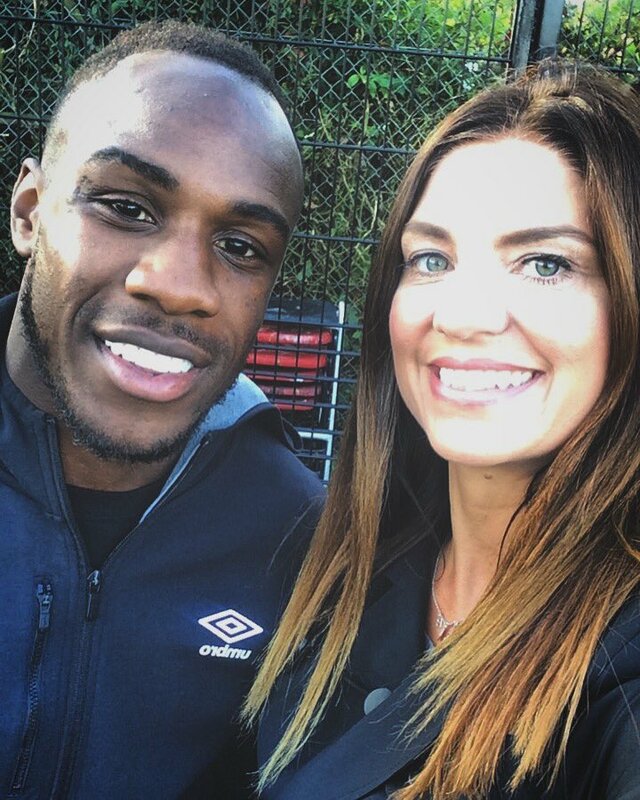 The Selhurst Sports Arena were proud to welcome the Media to witness the launch of the Michail Antonio Football Centre at Selhurst Sports Arena. 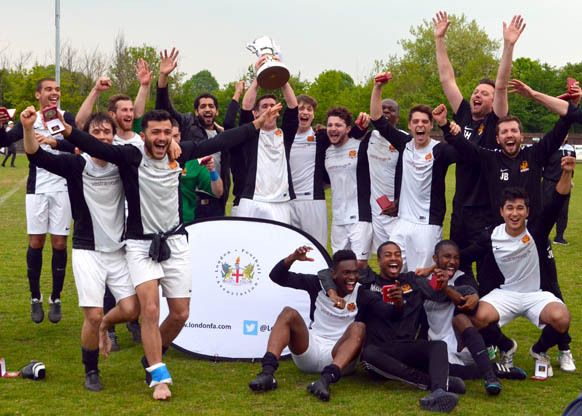 Balham FC who train regularly at the Selhurst Sports Arena have done it again and continued their incredible run of success. MAN v FAT Football is for men everywhere who love football and who want to lose weight. 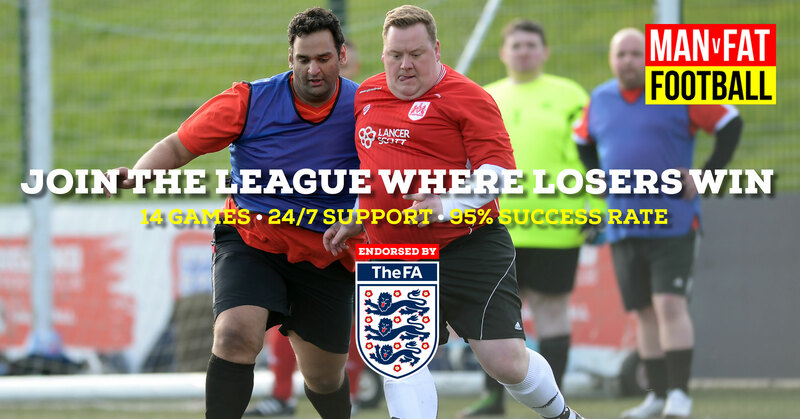 During the leagues MAN v FAT supports you to lose weight and each week as well as playing a 30-minute football match, you also weigh in before the game. 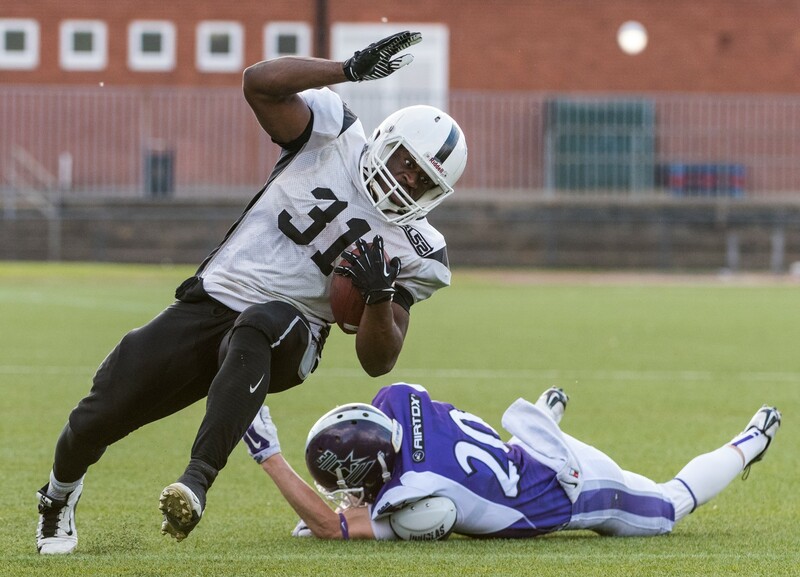 Selhurst Sportï¿½s Arena based American Football National Champions London Warriors made an historic and winning St Georgeï¿½s Day debut in the first Northern European Football League game in the UK. They played their Danish rivals at the New River Stadium in North London. Over 500 spectators packed the stands to cheer on the Warriors. In our first game together as newly formed Selhurst SA we got off to a very strong start to the game keeping the ball comfortably round the back and dictating the early stages.The first chance though fell to Ewell through a counter attack saw a Jake Seager slip allow their striker through in on goal which forced a smart save from stand in keeper Callum Lansley. Kamil Blonski is an 18 year old football fanatic who still hopes to make it in semi pro or pro football. 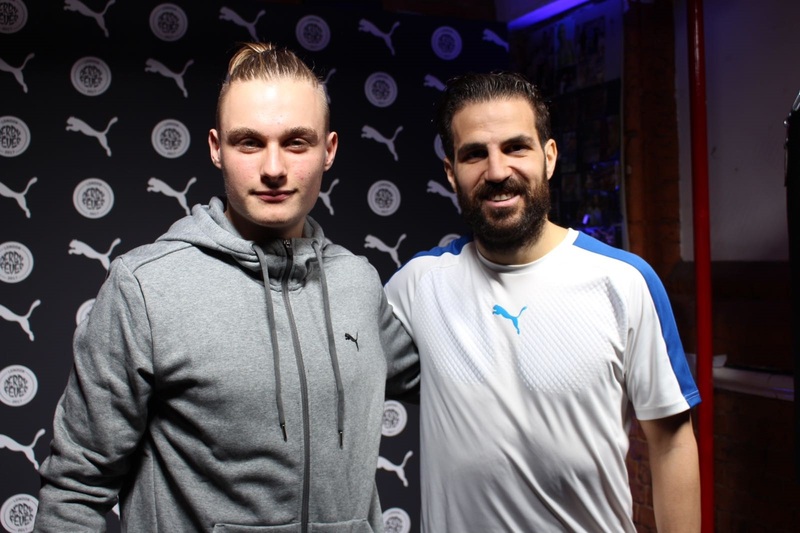 However in his spare time, Kamil one of 20 young people recruited to the Selhurst Sports Arena Volunteer Academy, uses his spare time to go to events and meet pro players and making social media content. 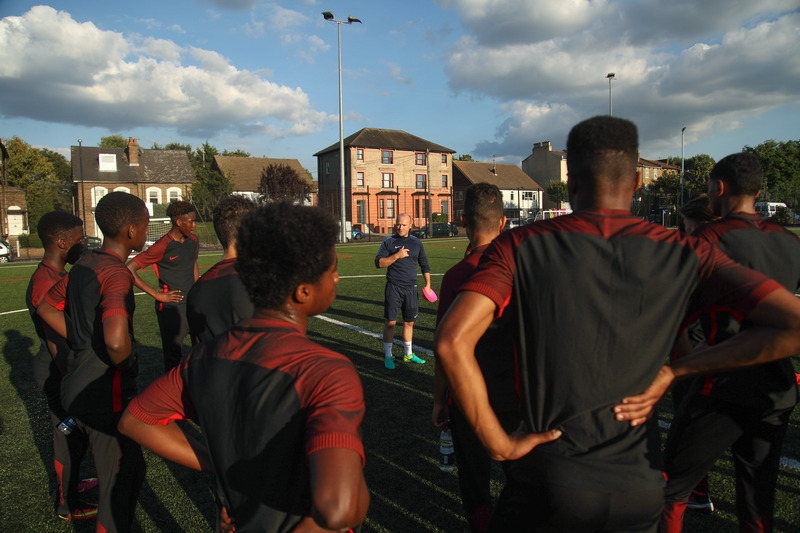 In partnership with Nike, 300 young people took part in the Nike Football Academy at Selhurst Sports Arena between 29 August & 3rd October 2016. 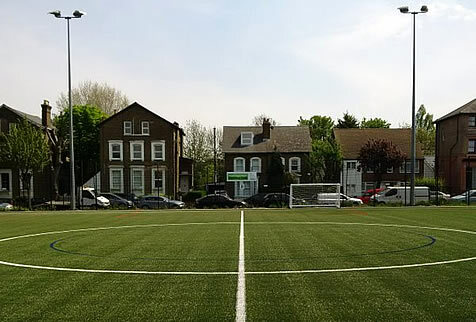 Project Co-ordinator Josh Burrows of Limelight Sports said " The last six weeks have been fantastic to successfully engage with young unsigned footballers and it is great to have the community backing. " 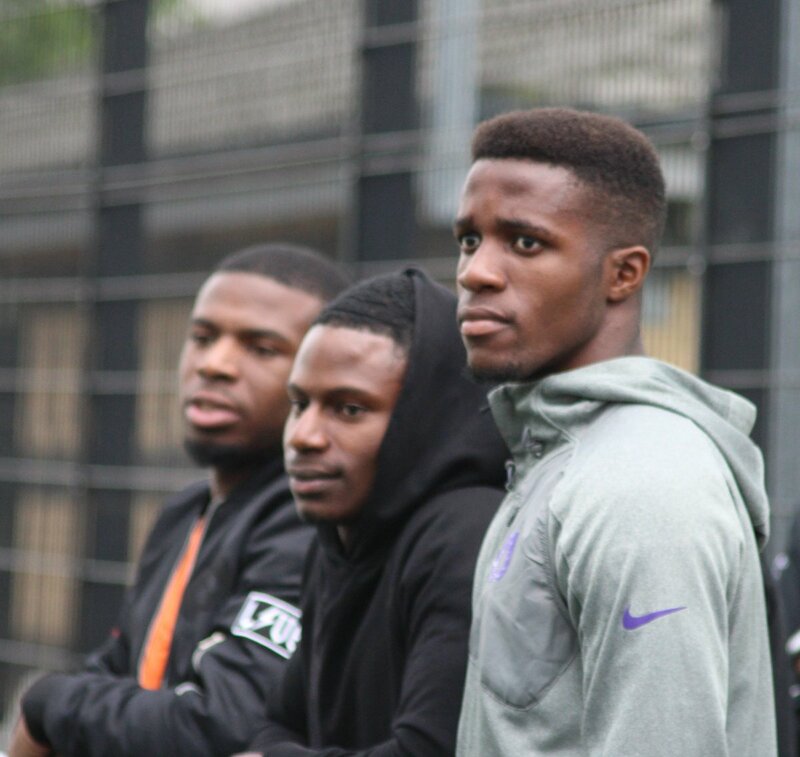 Crystal Palace & England star Wilfried Zaha was the Guest at the 2016 South London Six Form Football League Final between TCS Dulwich and London Nautical School held at the Selhurst Sports Arena. From 2-0 down, TCS Dulwich came back to win an incredible final 6-4 to retain their Title. Brand new 6-a side league for all standards kicked off in July 2016 - New teams can register at any time with grading to allocate places in the Premier,1st or 2nd Division.The tournament managed by Soccer Sixes is one of 500 similar leagues across the country. Vets weekly football starts 7th June 2016. Are you interested in developing your community skills ? Then get in touch. SSA will be hosting regular training throughout the year that may interest you. Click Here to download and view the latest programmes we will be offering. 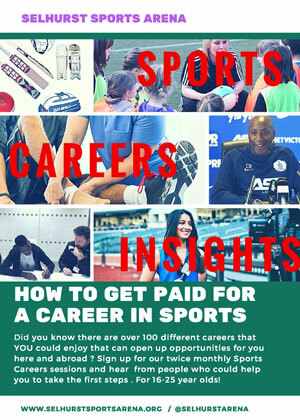 Click Here to register now for the chance to take part in FREE sport. Click Here to take part in our questionnaire.